Many issues throughout the United States are ignored because of our lack of education on how we can help solve these issues. We see them, hear them, and encounter them every day, but do nothing. 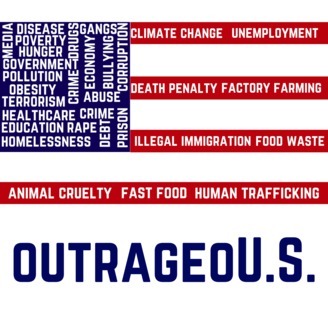 OutrageoU.S. is here to change that.This show gives you the information needed to learn about these problems and how to solve them. So join two normal dudes, Ray and Matt, every week, as they learn along with you. 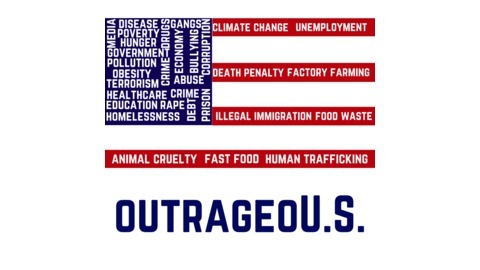 One of the MOST, if not the MOST, outrageous issues in the United States. Obesity.